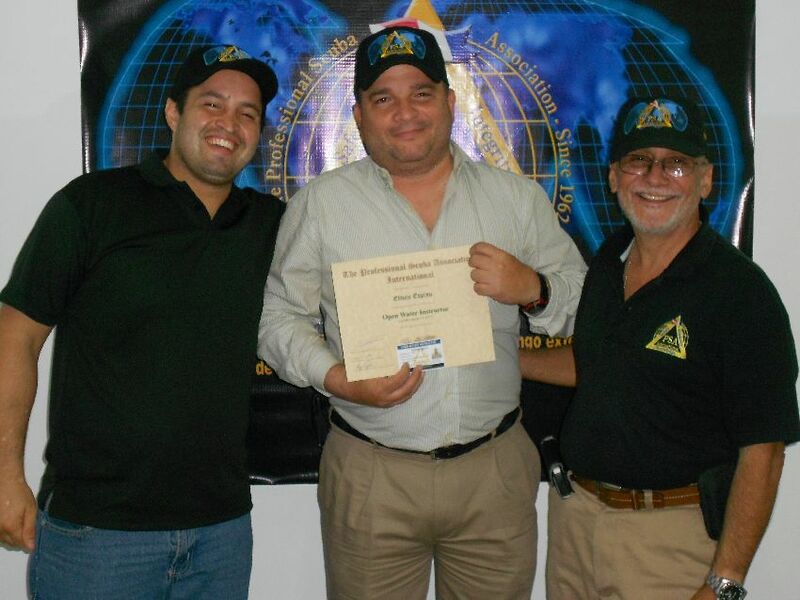 PSAI International Training Director for Central & South America – Manny Marrero, along with Daniel Rodriguez – PSAI Instructor Trainer, have been very busy conducting Instructor Training in the country of Panama. 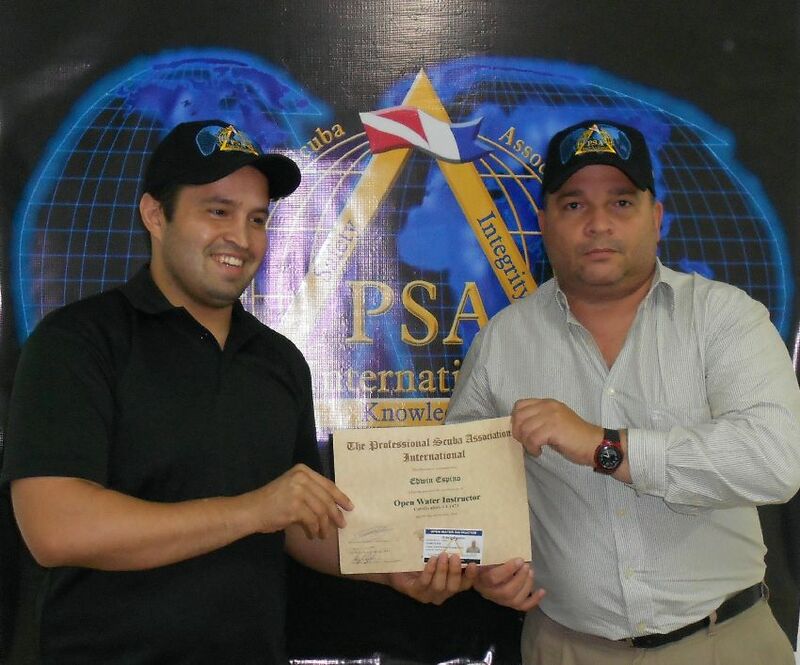 The interest is very high in Panama for PSAI training because of the superior quality for which PSAI has become famous internationally. 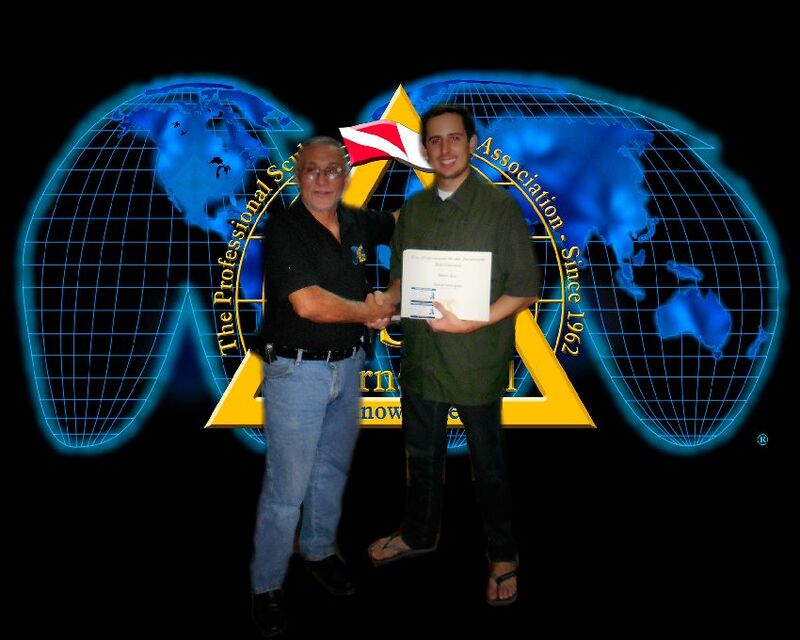 PSAI would like to welcome some of the first of what will be many PSAI Instructors in Panama. 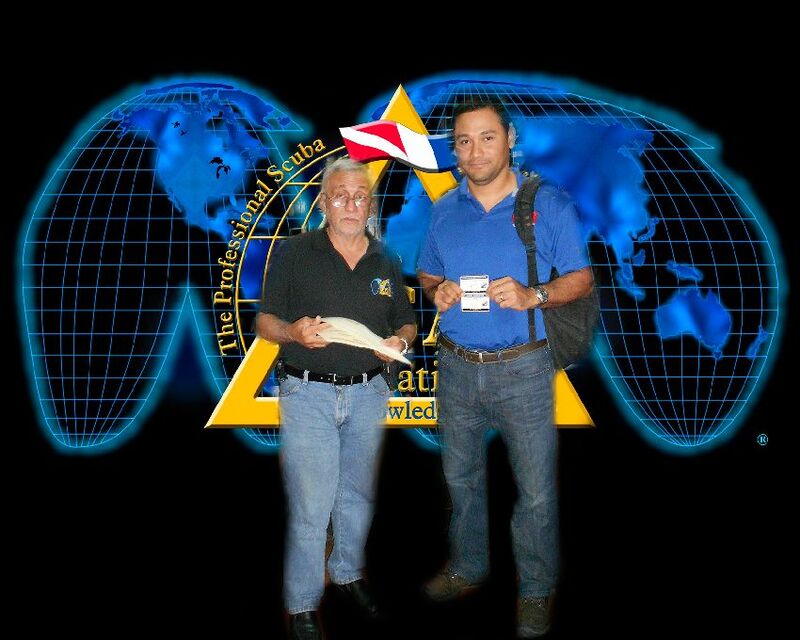 A PSAI welcome to the family for: Andres Diaz, Christian Castro and Edwin Espino!